In a session at Collaborate 16, database architect Ziaul Mannan will reveal the ways DBAs are being overlooked as potential executives and how to prove internally that DBA skills translate well to IT leadership roles. Release 5 of Oracle Enterprise Manager 12c adds new features for managing hybrid cloud environments. 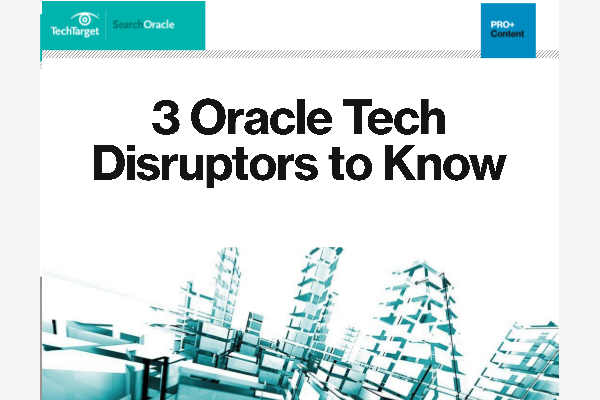 Oracle hopes OEM 12c R5 will help interest large companies in using the cloud. John Matelski, an IT executive and current president of the Independent Oracle Users Group, makes bringing out the leadership skills of DBAs and other technical staffers who are IOUG members a priority.